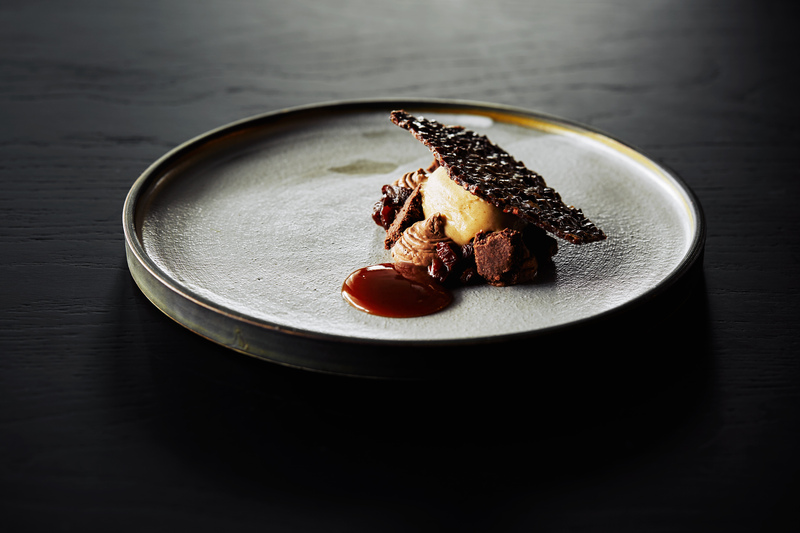 Australia is fast becoming known as one of the hottest food and wine destinations in the world. With clean water, healthy soil and lots of sunshine, the produce available to local chefs is top quality. So where can incentive groups go to taste authentic regional fare? 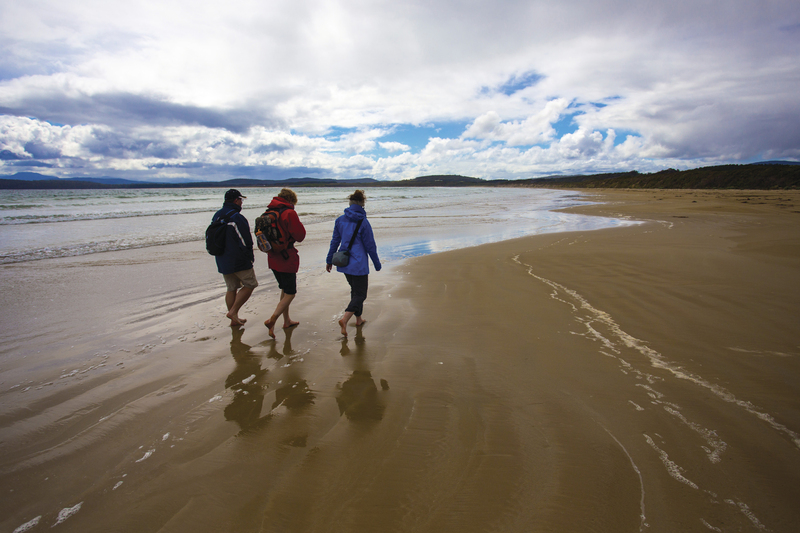 Bruny Island, located off the coast of Tasmania, is home to a number of premium food producers, cellar doors and distilleries. The one day tour of the island sets off by boat from Salamanca Wharf in Hobart. Upon arrival, visitors will meet the producers, hear their stories and have the opportunity to sample Bruny Island's cheese, oysters, fudge, berries, wine and whisky. Guests are also given the chance to stroll along a deserted beach, take in the breathtaking scenery of the Tasmanian coastline and see animals in the wild. A truffle hunt at The Truffle Farm begins with a brief explanation about what truffles are, how you grow them and - most importantly - what is involved in finding them. The tour then moves outdoors to the paddock to begin the hunt. During this part of the tour, guests will walk between the oak trees, getting involved with the digging and following the truffle hunting dog. Once a number of truffles have been harvested, the guide will lead guests back to the heated shed. The hunt concludes with a demonstration on how truffles are prepared for market and a tasting session which includes dishes such as cheese, honey, crème brulee, soup or seafood. 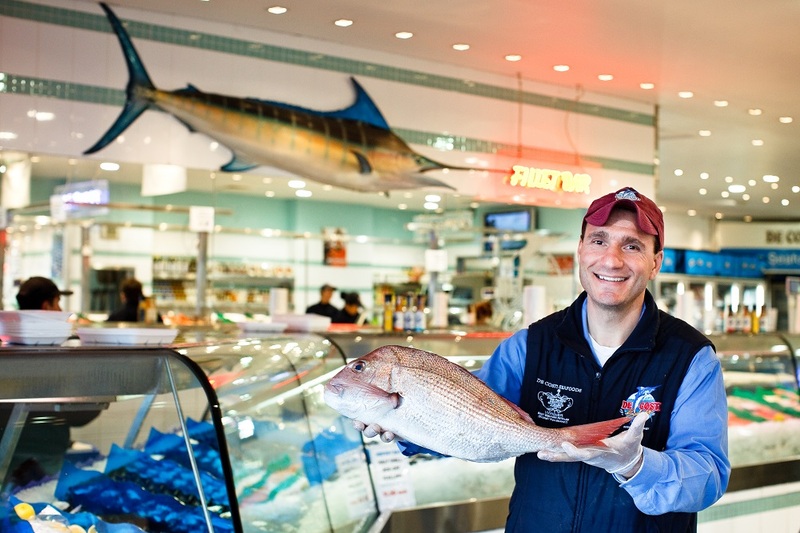 The Sydney Fish market boasts around 500 species of seafood, caught fresh and available for sale. Behind-the-scenes tours run every weekday except public holidays at 6.40am where visitors get to see the seafood auction in full swing. Highlights include crayfish, Sydney rock oysters, snapper, tuna, squid, Balmain bugs, whiting, abalone, prawns, flathead, and blue-swimmer crabs, all of which can be prepared on-site for tastings. The Mornington Peninsula, located a just over an hour’s drive from Melbourne, is one of Australia’s top cool climate wine regions. Famous for its pinot noir and pinot gris, the Mornington Peninsula offers spectacular scenery looking down towards Port Phillip Bay and across to Phillip Island. As with most wine regions, there are a number of top restaurants serving regional produce, the newest of which is Doot, Doot, Doot at Jackalope. Diners choose a four or eight-course tasting menu, matched with estate and international wines.Under the direction of executive chef, Guy Stanaway, the menu presents an outstanding assortment of Victorian produce. Doot, Doot, Doot can seat 140 people.